“We spend more on our cars than we do on our houses,” Larry added. 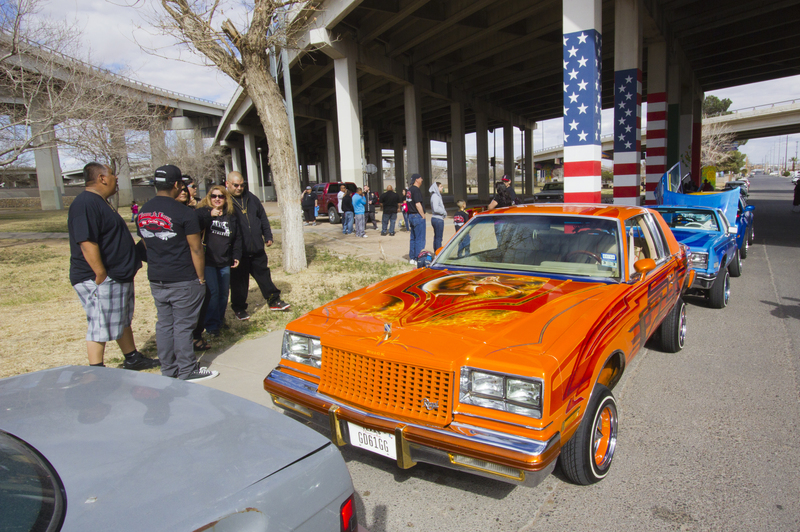 Larry is a member of Our Story, one of the local car clubs primarily devoted to the art of the lowrider. Previous Post:Mercado Cerrajeros in Juarez, the durable consumer good graveyard.